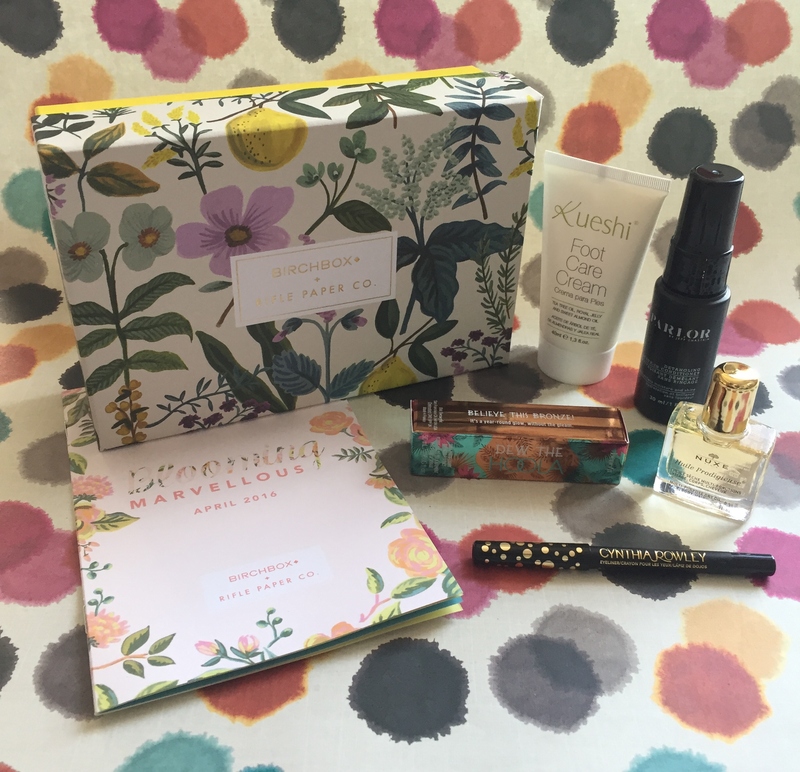 Spring has sprung and the April Birchbox is blooming marvellous. This month subscribers were given the option of which box design they preferred so I opted for the design with the most Spring like botanical feel. Teaming up with the US cult stationery and lifestyle brand, Rifle Paper Co., subscribers are awarded an exclusive 25% off discount. You should check out this brand as their products are gorgeous and would make a perfect gift! This month’s box contains 5 items from good quality brands and provides a good mix of make up, skin care and hair care products. I was very excited to see a new product from Benefit in this month’s box. Benefit can be slightly pricey therefore I love sampling new launches prior to making that all important splurge. 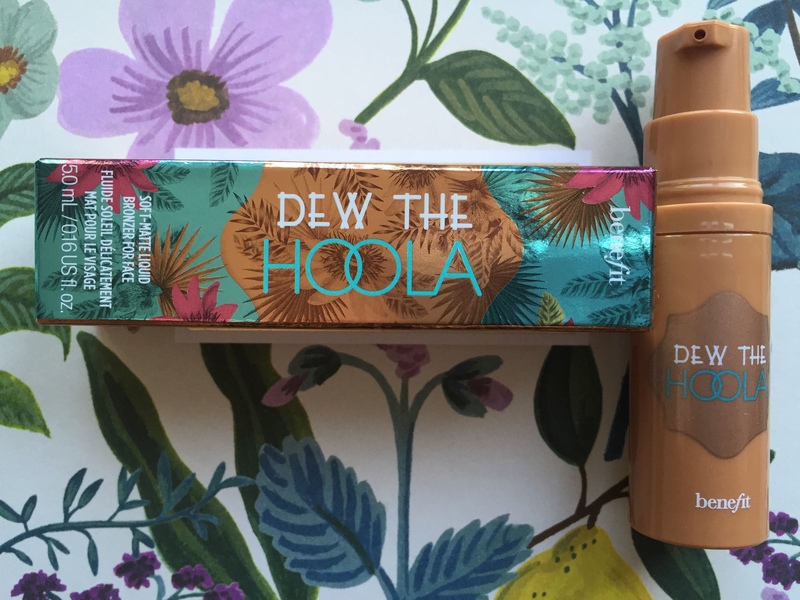 I’m guessing most of you will be familiar with Hoola, the powder bronzer? Well, now comes the liquid form, hooray! A little goes a long way with this product and you can either use it as an all over tint or apply across your cheekbones for a natural sun kissed glow. The product is easy to blend and although on first application it does look on the darker side, once its fully blended into the skin there are no tell tale lines. The product doesn’t have a strong scent nor a biscuity fake tan smell, which for some reason I presumed it would have. The packaging is super cute and the product lasts all day. With Summer approaching quicker than you can blink, it’s time to start prepping your feet so that you have perfectly smooth tootsies for debuting in a pair of gorgeous sandals. I am now addicted to having foot massages at The Cow Shed Spa here in London. They’re literally heavenly! If you are in London, you HAVE to check them out! This foot cream is a nourishing lotion which sinks deeply into the skin. It is enriched with sweet almond oil and royal jelly to soothe and soften the skin. It also contains tea tree oil to calm and relieve tired feet. I apply this in the evening before bed and it really does relax your feet so much so you can easily drift off to sleep. 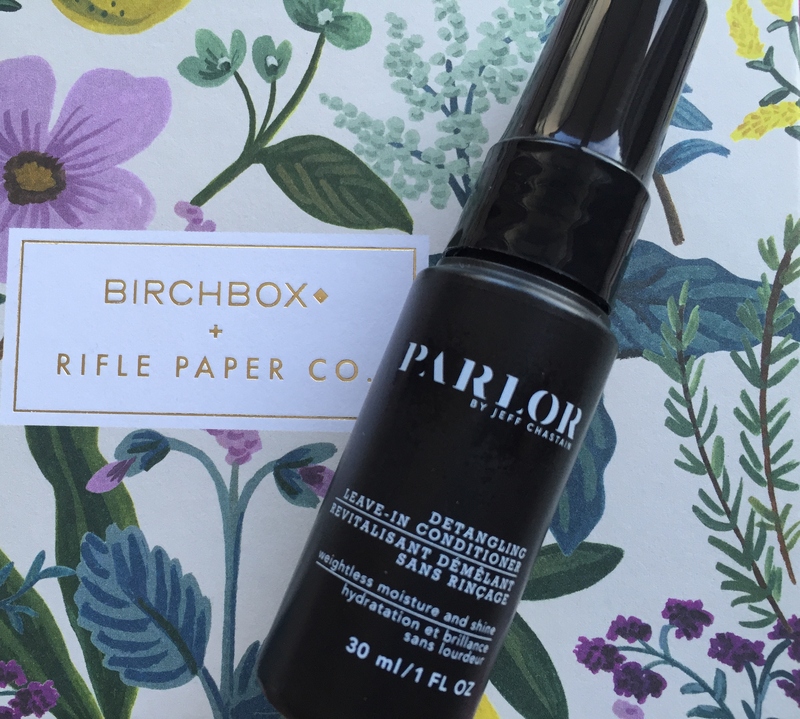 I’ve tried this oil before and was happy to see it reappearing in another beauty box. 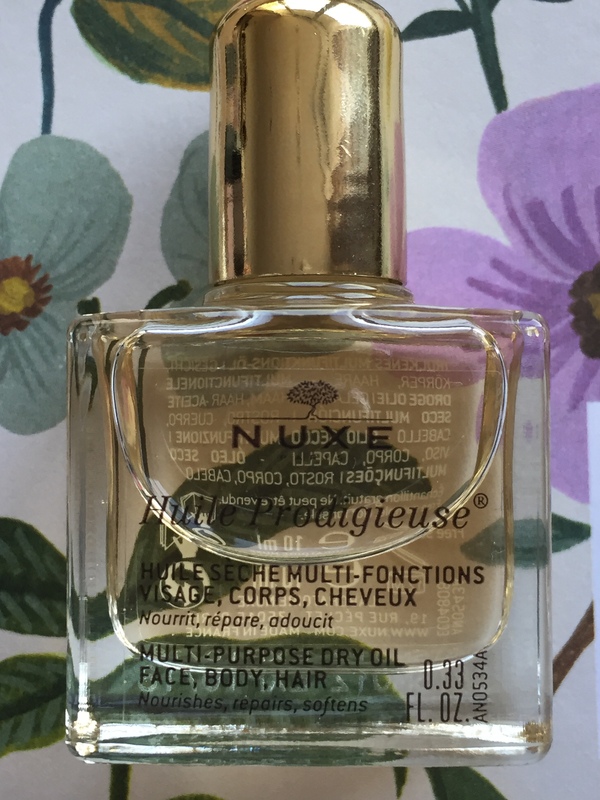 This small bottle is a miracle worker. It contains a blend of six essential oils, including hazelnut, macadamia and sweet almond. It also contains vitamin E and reparative plant oils. It leaves skin feeling incredibly silky smooth and unlike other oils that leave a greasy coating on your skin, this one sinks deep into your skin. I love this oil! The great thing about this product is that you can apply it to face, body and hair. It will banish dry skin and heal damaged hair. Amazing! 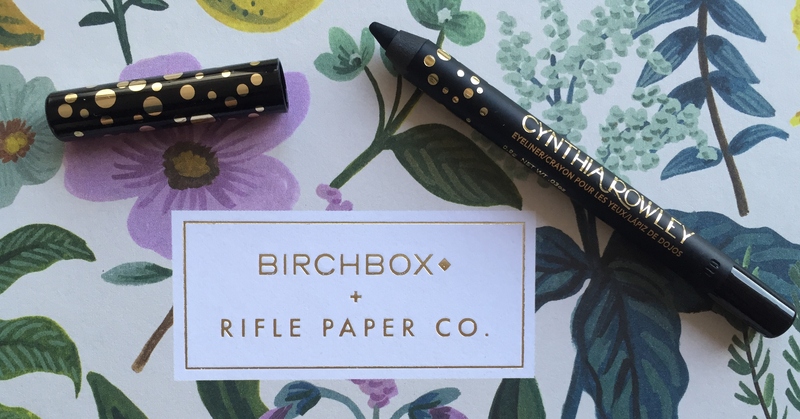 I loved the black and gold polka dot packaging on this item as it makes it look classy and chic. It is a soft crayon like pencil that is velvety smooth, smudge proof and lasts all day. It is easy to apply and is great for creating the ultimate cat eye. It doesn’t matter what hair type you have, I think it’s safe to say all of us struggle with tangled hair. Sometimes a conditioner can weigh hair down, particularly if you are like me with not the thickest hair in the world. This is a light weight leave in conditioner that also contains a heat protection. It contains a blend of sweet almond extract and vitamin B which leaves hair soft, sleek and with an added shine. It doesn’t have an overly powerful scent and doesn’t make hair greasy. My hair felt salon fresh after using this. If you have tried any of these items I would love to hear your opinions on them. Additionally if you received this month’s box, did you receive anything different? Please leave a comment as I love hearing your views. Aww thank you! Yeah it is, I would highly recommend it. I’ve been subscribed to every beauty box out there and everyone apart from birchbox got progressively worse. 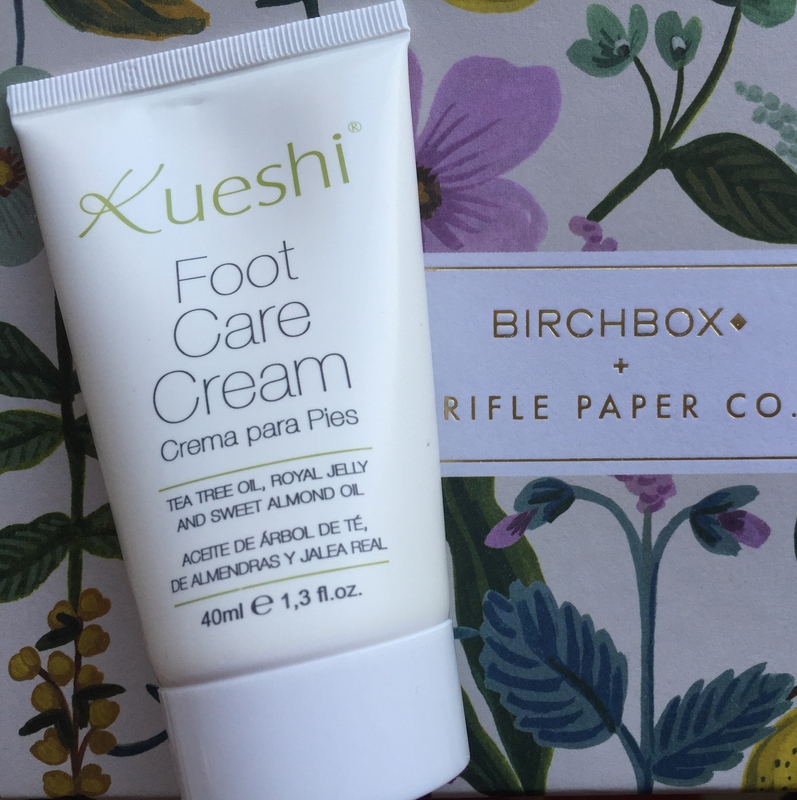 Birchbox are fab! And they always have good quality brands and new releases from such brands.